You are browsing the archive for 2015 October. You can use the switch –Force to overwrite files. With Azure Automation, it is possible to execute some scripts in your local datacenter, directly from Azure. In this article, I will explain to you how to do this, by executing a script who checked the service of OMS on a specific computer and restart it if he is stopped. The principe of the Hybrid Runbook Worker is to install an agent directly on a machine who is in your datacenter and send actions from Azure to this machine. We can see that for the first server, the service was already running, but on the second one, it has been started. It is usefull to check if a critical service is running, for example every our, without having SCOM and restart it in case of failure. You can customize this script by sending an email for example if you restarted the service. Today, I will show you How to run your first Azure Automation Runbook. When the Automation account is created, go inside the account and select Assets. On this part, we will provide the credential to launch the runbook, a variable that we will use later in the script and a schedule for the script. This automation is very cool in case of development environment. You can schedule to stop all VM at 9pm and restart all VM at 6AM for example. 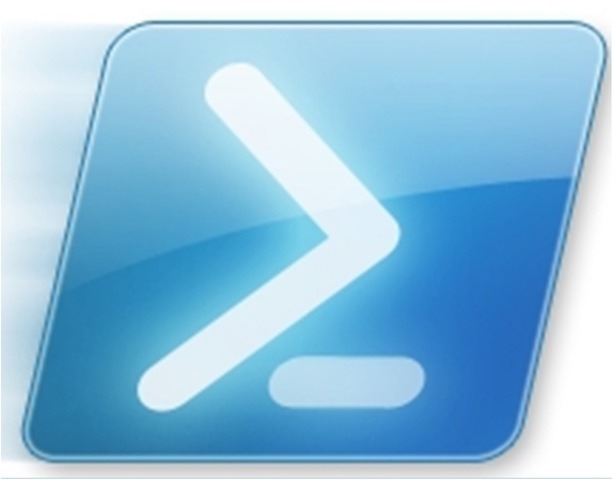 I will explain to you How to execute a PowerShell script from a website with parameters. In my example, I will create a website to provide the possibility to a user to start a VM on Azure. You can adapt it depending on your needs. A web page is opened and the download of the file is starting. The file will finish by .publishsettings. Don’t forget to install the framework that you choose when you created the project. In my case, .NET 4.5.2. Could not connect to the remote computer (“iis01flo.cloudapp.net”). On the remote computer, make sure that Web Deploy is installed and that the required process (“The Web Management Service”) is started. RBAC will help you to give the good rights to the good people that are using Azure. In this article, I will explain to you, based on this article, how to implement RBAC in Azure to deploy a new Virtual Machine. This part is optional if don’t want to allow the connection from outside. For your information, in next release of Azure, you will be able to create your own roles.